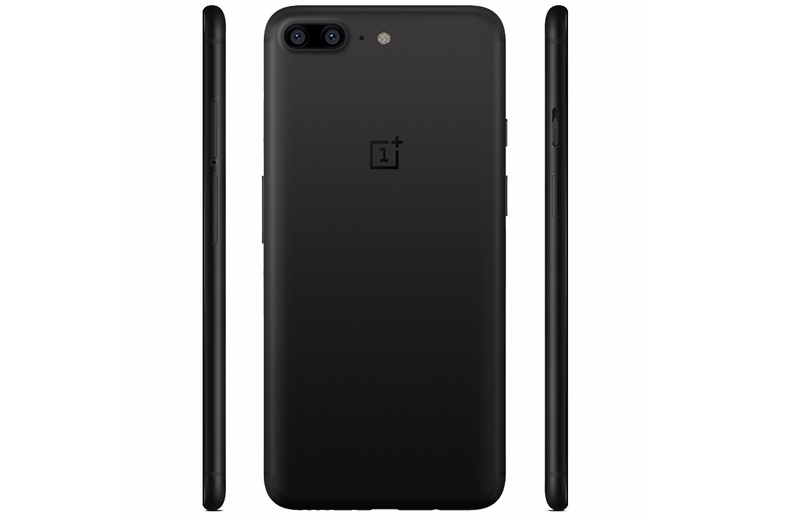 The entire world is looking for next OnePlus flagship phone which is the OnePlus 5 to release on June 20 during a live keynote. And leaks about the phone are keeping you at bay. Rumors are making rounds over the internet regarding the upcoming flagship phone from the company, but until now we haven't seen a clear look at the phones. But, that's going to change today, thanks to Kumamoto Technology (Weibo) for sharing the clear design of the OnePlus 5. 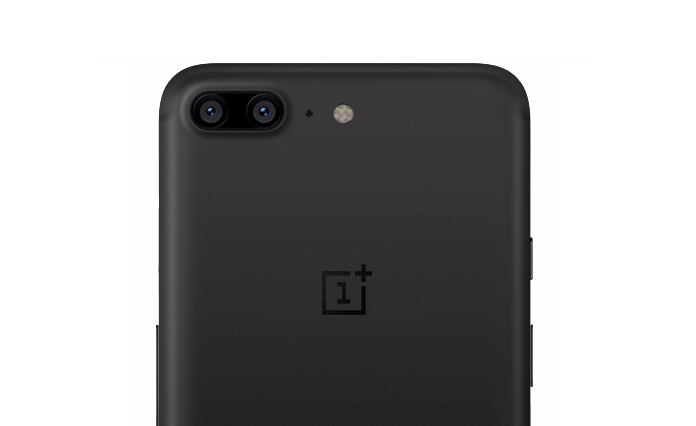 Looking at the images, it is pretty much clear that OnePlus 5 will sport a horizontally placed dual camera setup, which is the first time we see it from OnePlus. The OnePlus 5 will sport a 5.5-inch display. At the heart of the phone, there will be a Snapdragon 835 SoC coupled with 6GB/8GB of RAM options. The device will feature 1440 x 2560 resolution with almost bezel-less display, dual rear camera, water and dust resistant features. The phone will use a USB Type-C port and will have a front-facing fingerprint sensor. With a new technology, OnePlus plans to charge the device to 50% in just 30 minutes.